Have you downloaded a course from this site? Have you recently had an astrology session with Ryan or an astrologer we have referred you to and want to give a testimonial? 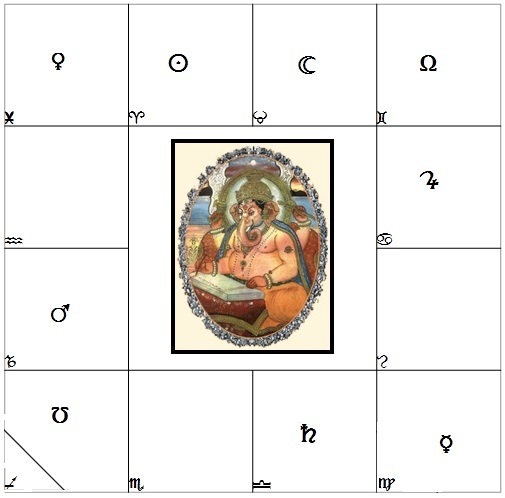 Have you recently completed a live tele-class with Asheville Vedic Astrology? Do you have feedback on videos or articles? Please use this form to share your feedback. We welcome all positive feedback as well as constructive criticism. You can leave your name or share anonymously. Our goal is to provide the best customer service possible and your thoughts help us improve on our offerings.